Heading Because we're worth it, too. Directions It's fun to shampoo. 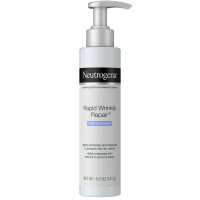 Wet hair; squeeze a burst into your palm. 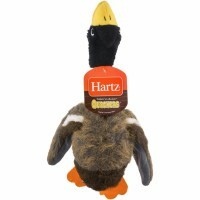 Apply shampoo, lather up. Rinse clean. 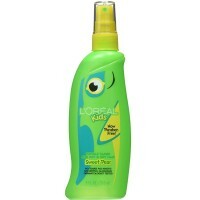 Uses L'Oreal Kids is so gentle, it's tear-free. Ophthalmologist tested. 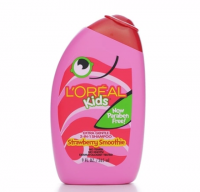 L'Oreal Kids is so conditioning and detangling! 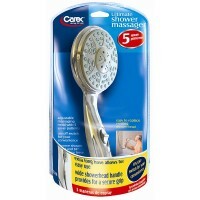 New and improved extra gentle conditioners have been added to smooth hair and provide extra detangling. 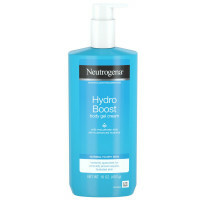 These new conditioners leave hair soft and manageable and help stop flyaways, even if you shampoo at night. 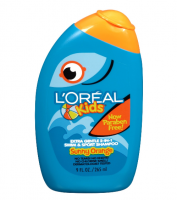 No knots can resist the 2-in-1 formula of L'Oreal Kids. 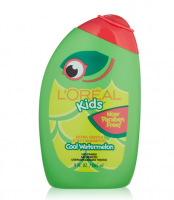 L'Oreal Kids smells so good: L'Oreal Kids special Watermelon thick and curly shampoo smells great alone or with the fruity fragrances of L'Oreal Kids Conditioner and Tangle Tamer. 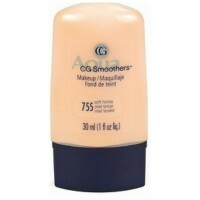 L'Oreal Kids is safe to use: With its soft bottle, it's easy to hold. Warnings FOR EXTERNAL USE ONLY. KEEP OUT OF REACH OF INFANTS.